Call (417) 559-6746 to Book Your Next Branson Fishing Trip. 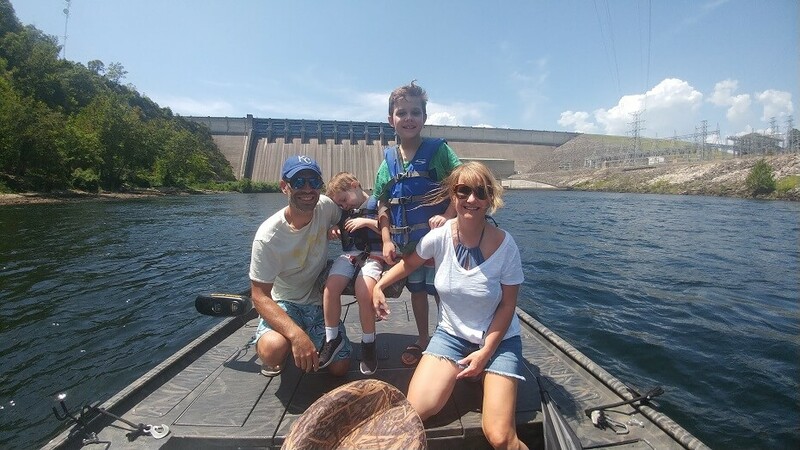 Read more about the Bass & Trout that we catch on Lake Taneycomo & Table Rock Lake. Dave's Guide Service provides the Bait, Rods, Reels & A great guide Experience. All you need to bring is a Fishing License, Trout Stamp ( if applicable ) & A Cooler for your Catch.